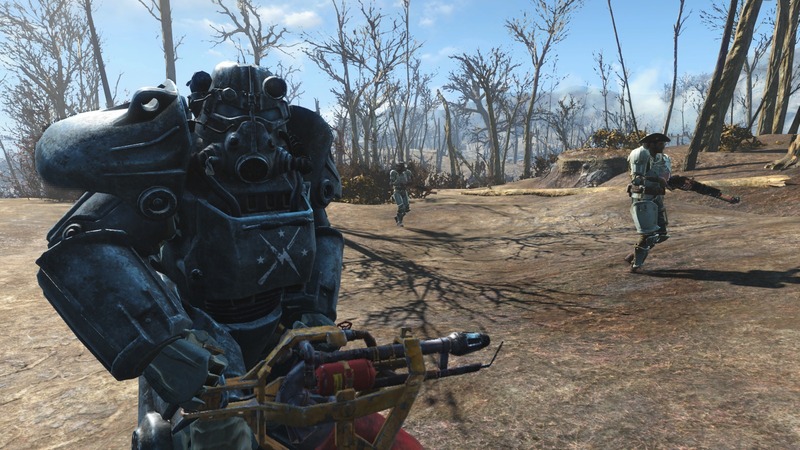 Fallout4 Nexus, Nukeclears. 18 Apr 2016. Shorter Flare Fuse and brighter light. 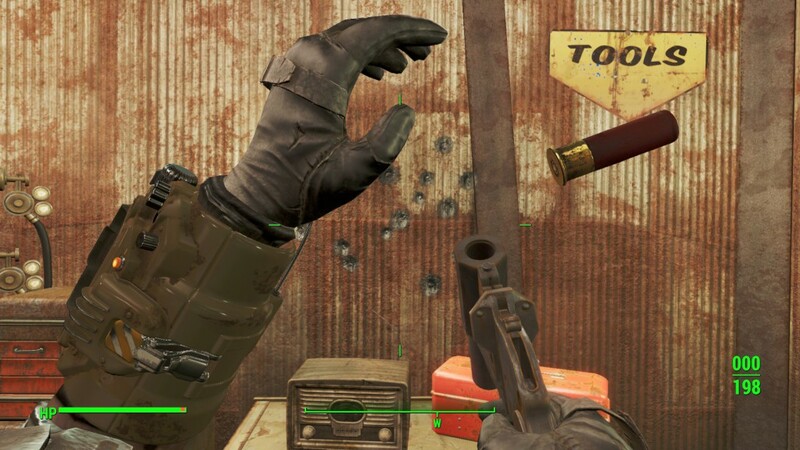 18 Apr 2016 <https://www.nexusmods.com/fallout4/mods/12083>. Fallout4 Nexus, Dragonovith. 2 Jul 2017. 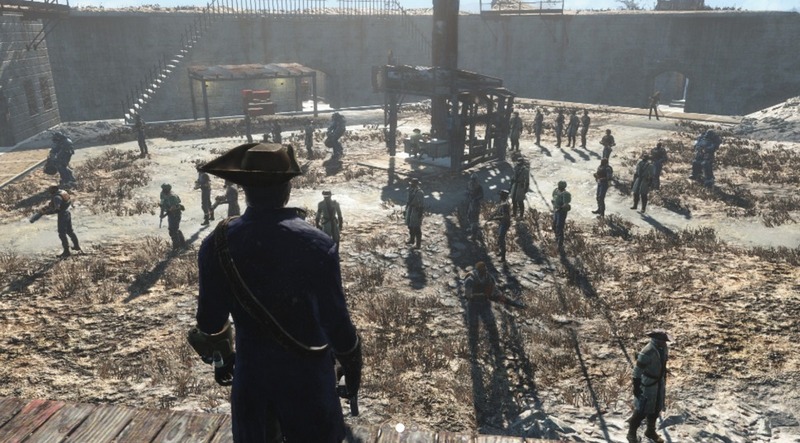 Buffed Minutemen Militia. 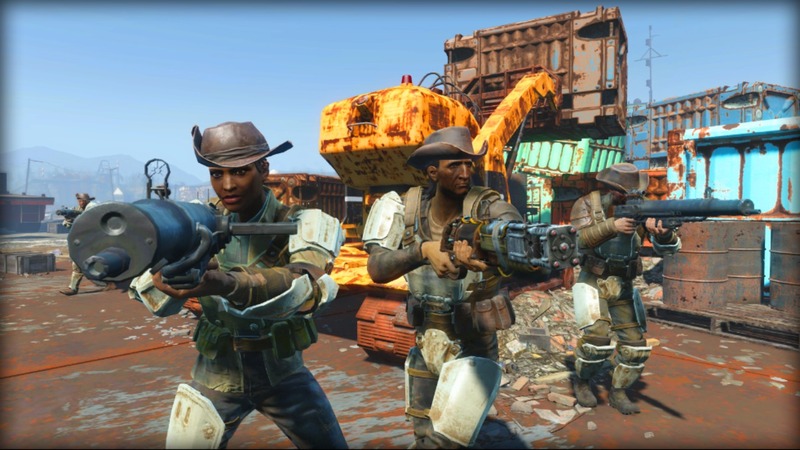 4 Nov 2016 <https://www.nexusmods.com/fallout4/mods/19744>. Fallout4 Nexus, Courtney337. 22 Jan 2018. Flare Gun Receivers V2.0. 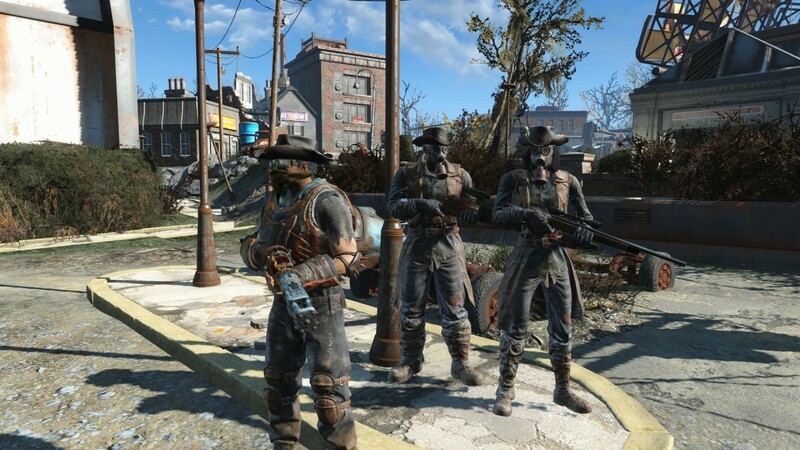 22 Jan 2018 <https://www.nexusmods.com/fallout4/mods/29306>. Fallout4 Nexus, Extort713. 13 Dec 2015. 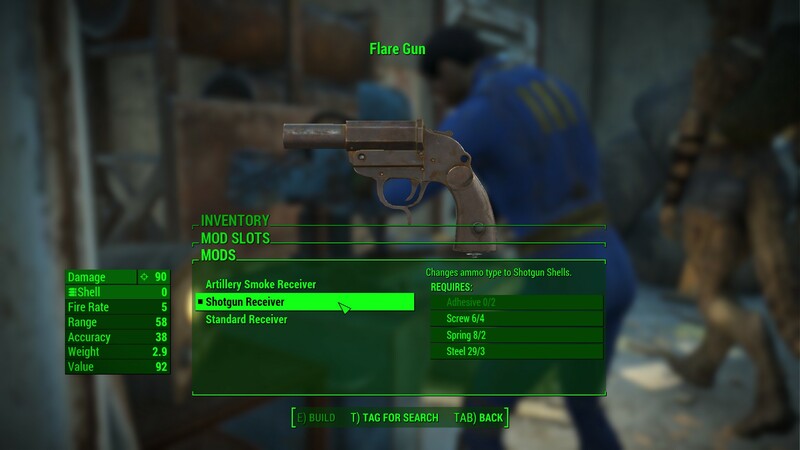 Flare Gun Redone with Artillery and Shotgun Receivers. 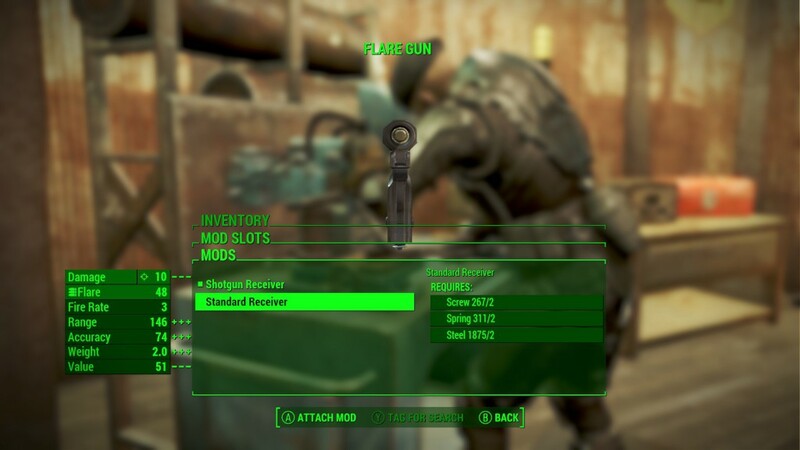 10 Dec 2015 <https://www.nexusmods.com/fallout4/mods/5311>. 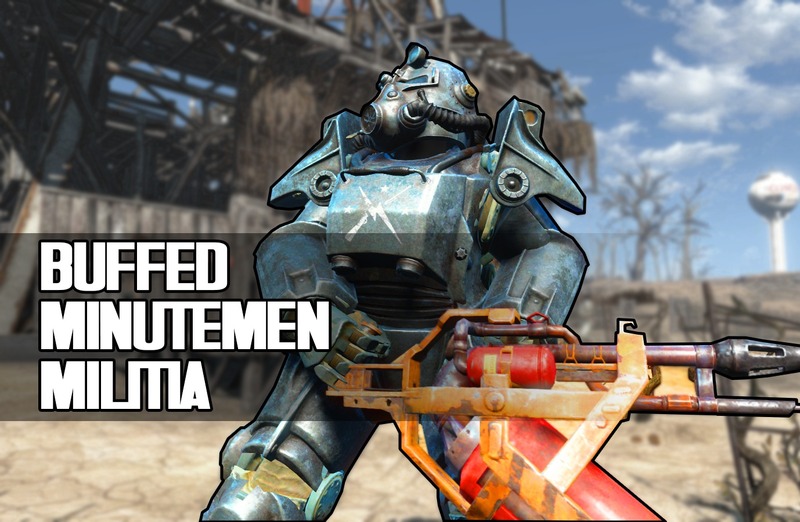 Fallout4 Nexus, SgtButters. 12 Jul 2016. Weather Change Flare Guns. 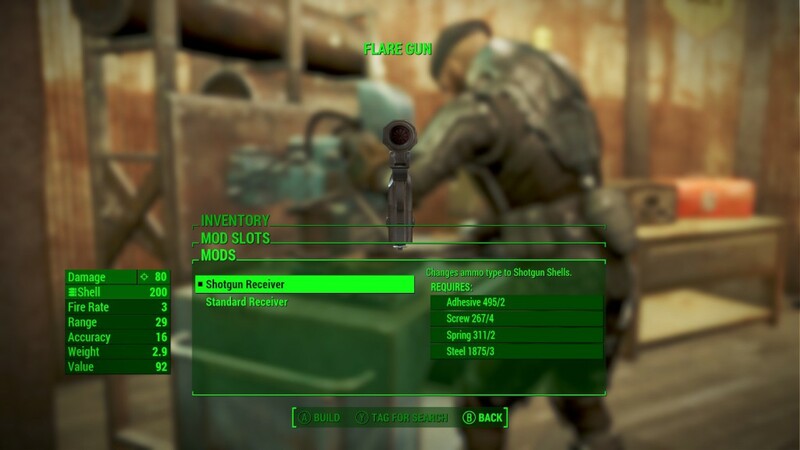 9 Jul 2016 <https://www.nexusmods.com/fallout4/mods/16233>. 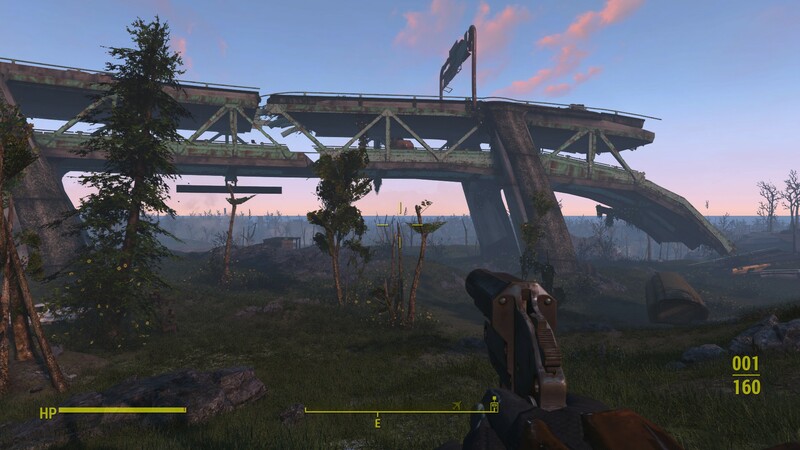 Fallout4 Nexus, StiffyWoods. 7 Dec 2016. 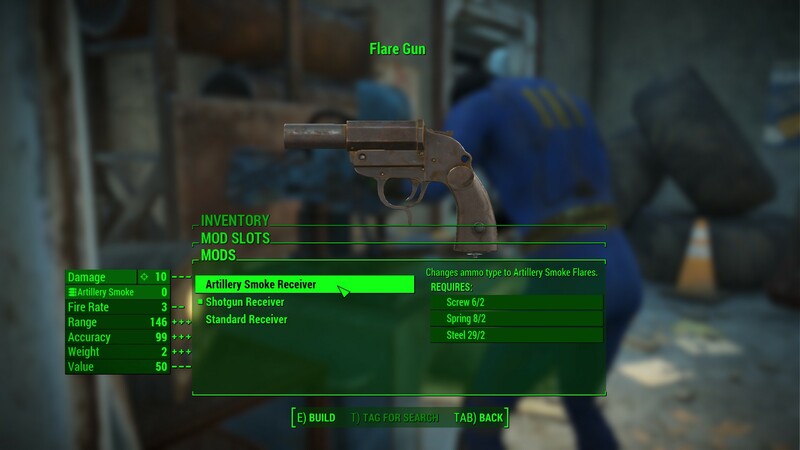 Minutemen Relay Flare Gun. 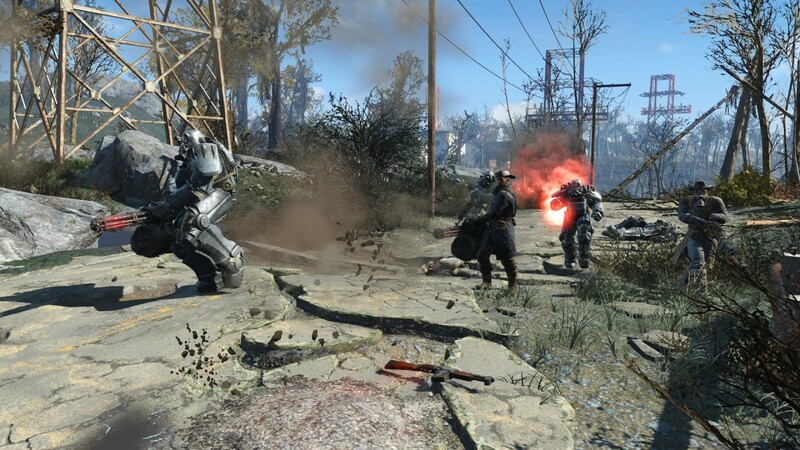 30 Nov 2016 <https://www.nexusmods.com/fallout4/mods/20287>.